On the market for the first time since built in 1956, this much loved property offers easy family friendly living in this tightly held, sought after location. 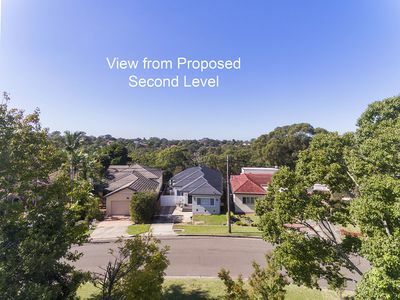 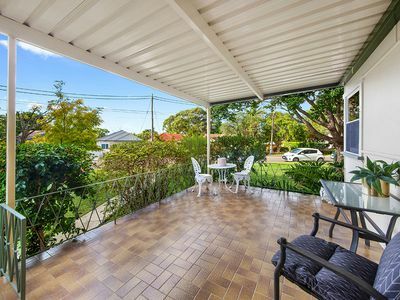 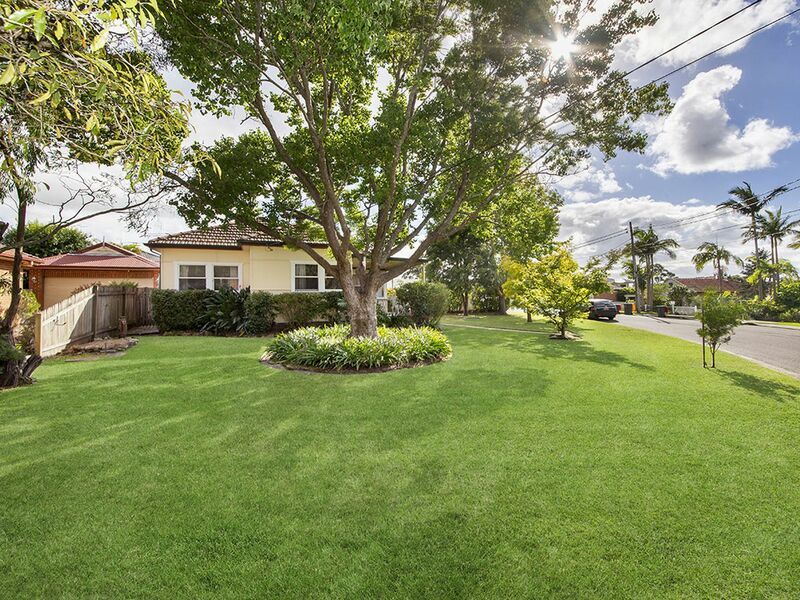 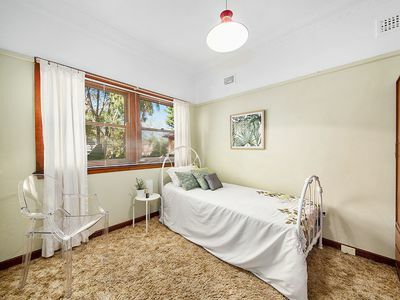 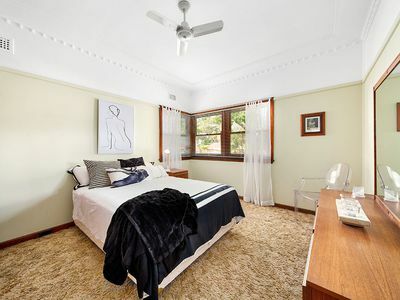 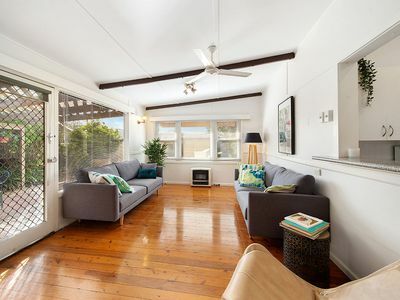 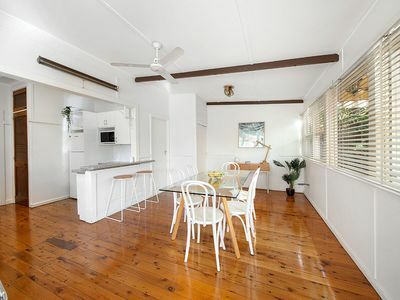 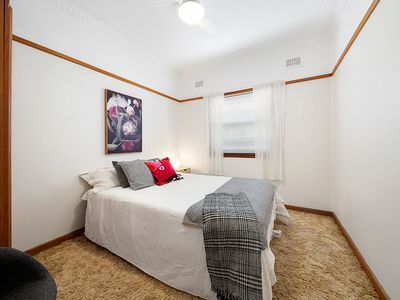 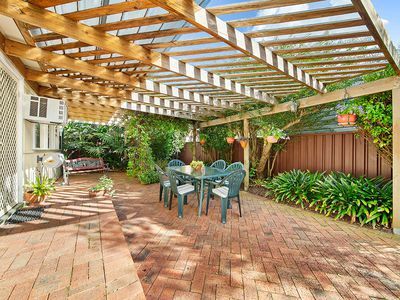 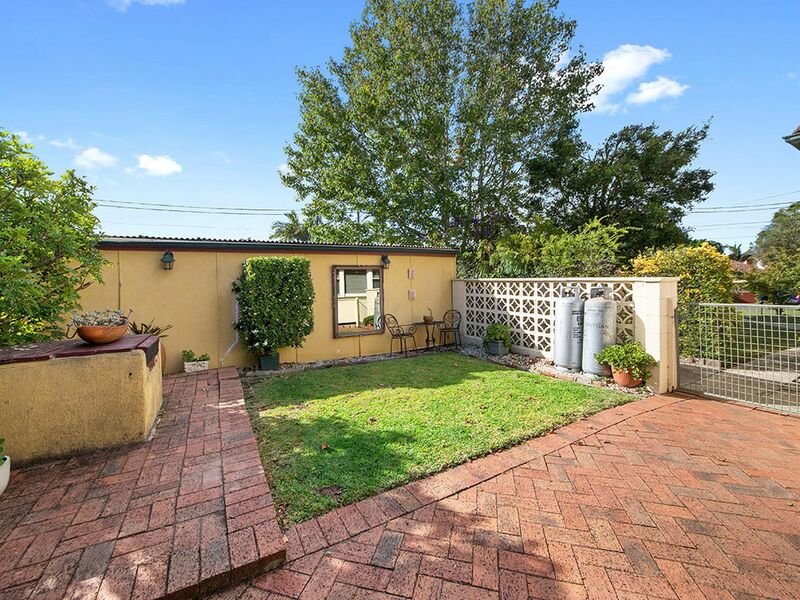 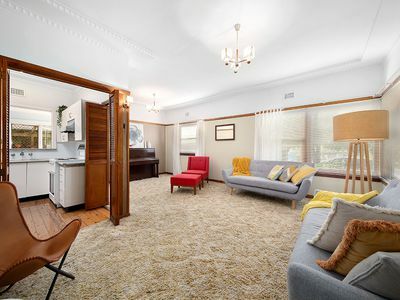 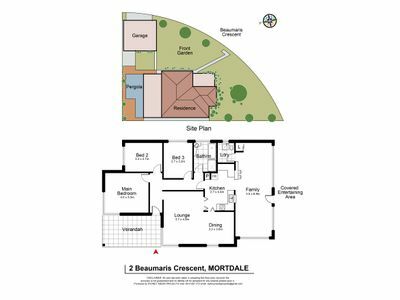 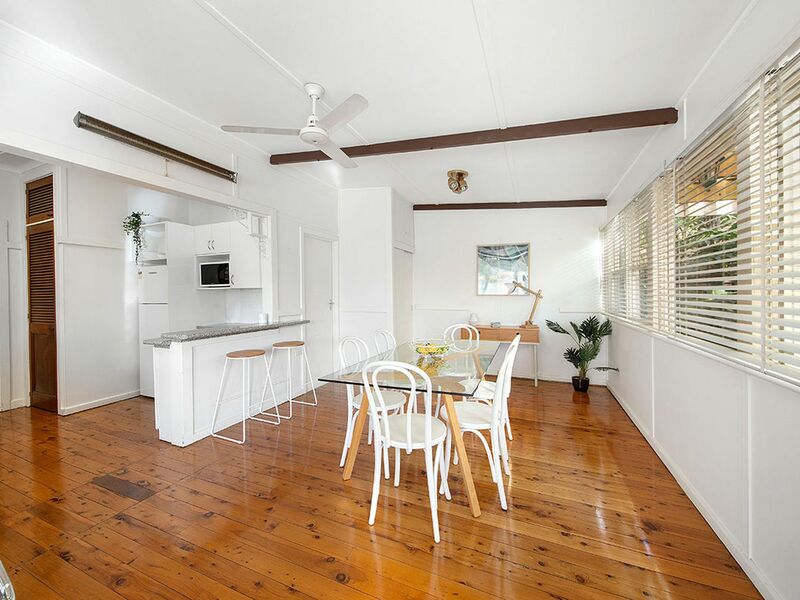 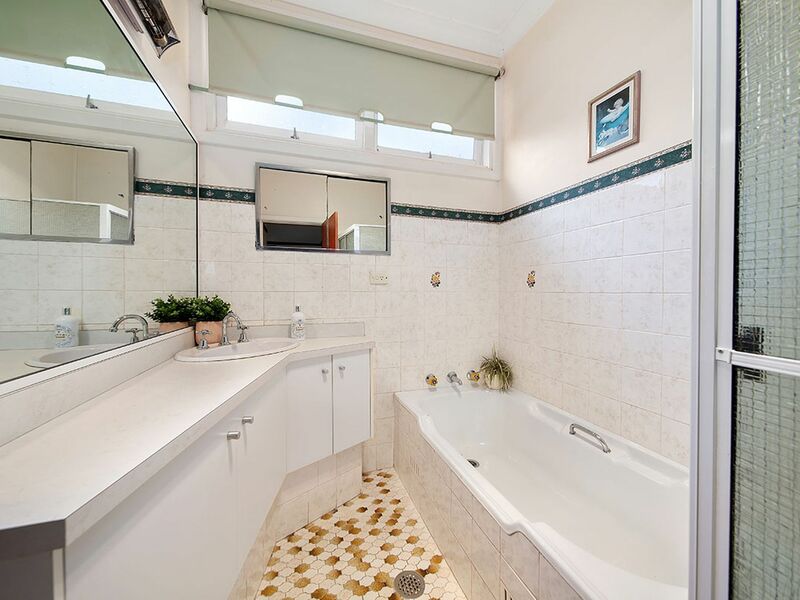 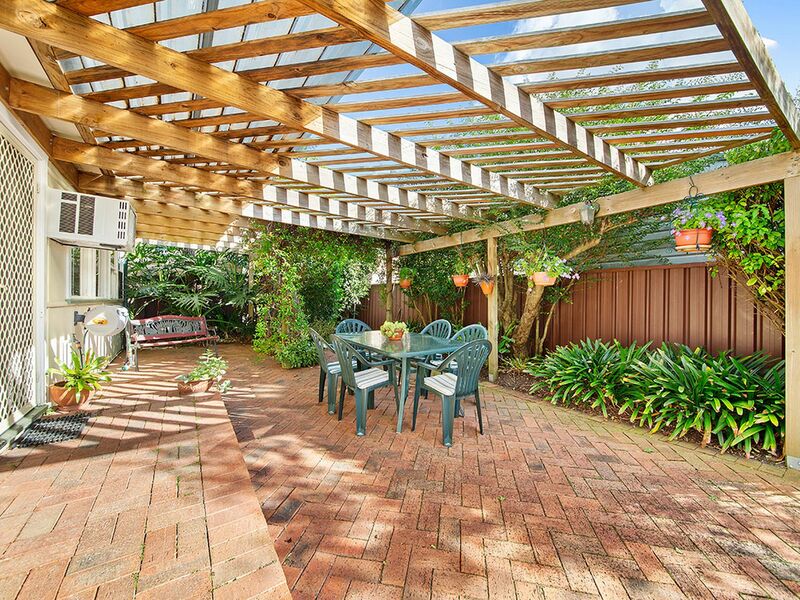 Supremely liveable as is or boasting fantastic potential for an expanding family looking for an opportunity to renovate and go up or REBUILD (STCA). 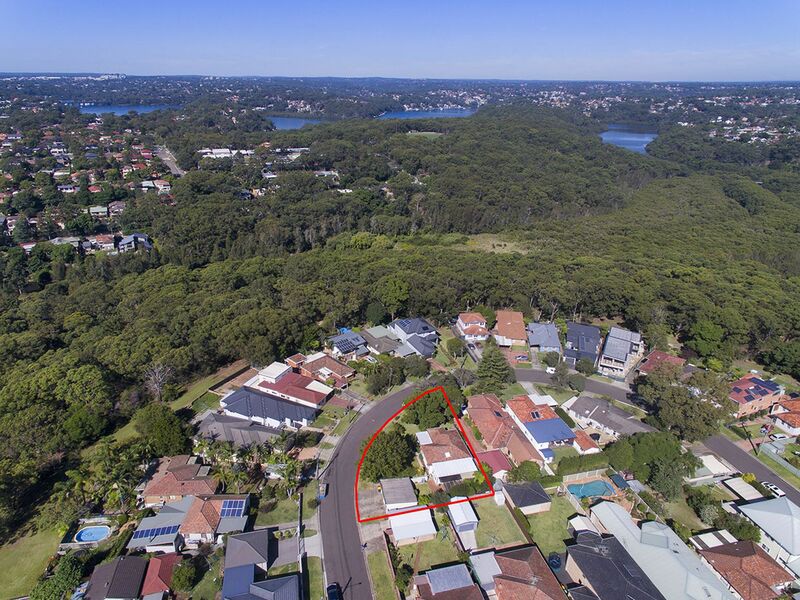 This peaceful enclave offers the very best of bush/riverfront front living being less than 100m to the Lime Kiln Wetlands & Dairy Creek, 100m to The Hurstville Golf course, 200 meters to The Georges River, 500m to shops & cafes, located halfway between Mortdale and Oatley train stations and a wonderful choice of schools. This original 1950’s Freestanding home boasts a sweeping extra generous front yard, large double garage and with ample outdoor entertaining areas. 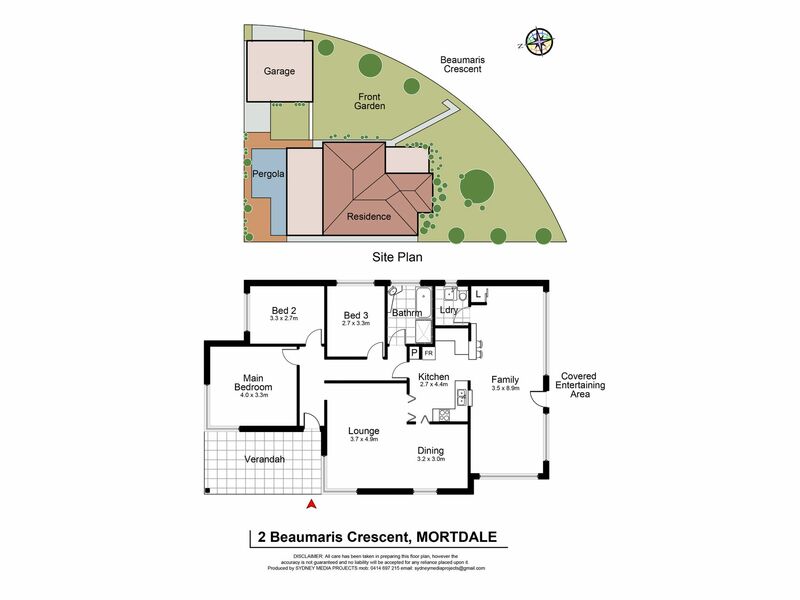 •	Live in now, renovate or rebuild later. 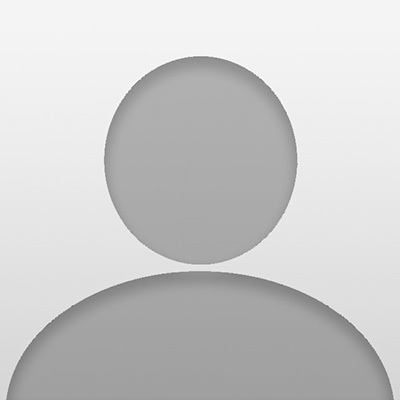 •	Add your own style and make it your own. 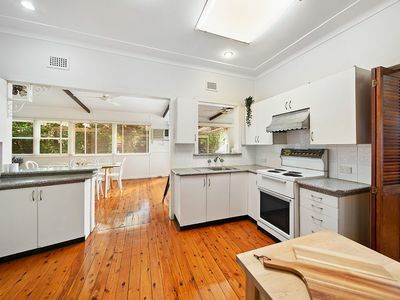 •	Original Kitchen and Bathroom.